We’d love your help. Let us know what’s wrong with this preview of Build Your Own AngularJS by Tero Parviainen. 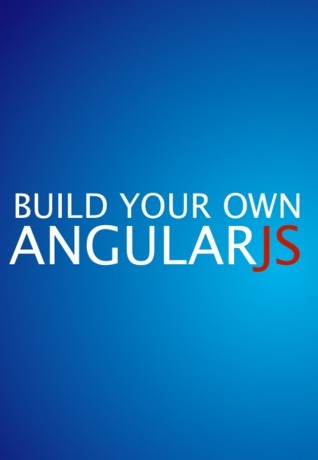 To ask other readers questions about Build Your Own AngularJS, please sign up. Will you also write Angular 2 , "Build your own Angular" ? blown away with the the level of detail and the approach through Tero wrote this book. all the major component of angular fully reimplemented with step by step process ( not a code walkthrough but actual implementation ) and TDD approach just makes it more delightful to read it. the only obvious downside is, it takes a while to complete it. Tero is the creator and organizer of the Clojure Cup programming competition and author of two books: The self-published "Build Your Own AngularJS" and "Real-time Web Application Development with Vert.x" from Packt Publishing.